What is Woof & Brew Pawsecco? 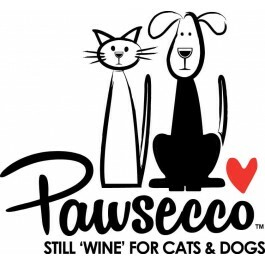 What are the benefits of using Woof & Brew Pawsecco? 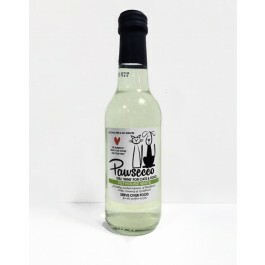 What is in Woof & Brew Pawsecco Pet-House White? How do I serve Woof & Brew Pawsecco?